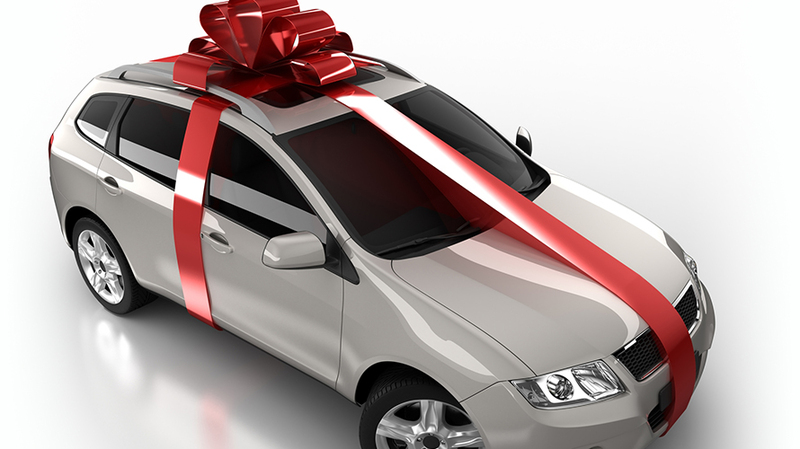 Boxing Day is the perfect time to get yourself a magnificent belated Christmas present like a brand new car. Boxing Day is a tradition that has been going on in the UK and other areas for a very long time. It occurs immediately following Christmas while most people are still trying to get themselves together after the rush. If it’s time for you to get a new car, you can take advantage of this special time and reap the benefits of the variety of auto deals that you will have access to. The following describes some of the types of deals you may get on this special day. You may be one of the fortunate customers who walk into a dealership right after the holidays and gets a straight large discount off of the manufacturer’s cost of the item. You could get up to half off on the SUV, economy vehicle, and even a sports car. You may also have access to coupons that will provide you with an exact amount of cash off of the price of a vehicle. For example, you may get a coupon that gives you £1000 of on a specific vehicle. You would have to take that coupon to the right dealership, and you may be restricted so that you have to buy that particular vehicle. Some of the businesses will have the cars on the lot with a low sales price that they already calculated. All you have to do is complete the purchase and you will be fine. Another type of deal that you may find on that special day is a rebate deal. In other words, you may get money back for what you spend at the dealership buying a brand new car. No matter what type of deal you get, it will be an opportunity that you may not see again for another year. You will want to get yourself together before that day hits. You don’t want to wait until the day comes and then blindly search for deals. You’ll want to know your destination early. Search online and get an indication as to which dealerships you want to visit when the day comes. Chances are high that the sale will only be going on one day, so you want to know exactly where you’re going so that you don’t miss out on your one chance to get your dream car for an extremely low price. The car buying process can be lengthy, so your goal should be to make it as short as possible by getting your documentation ready and scheduling an appointment with a salesperson ahead of time. B-day can be a little rough for first times. Here are some tips for you. If you want to survive and not get stuck in a chaotic situation, you’ll need to get an early start. You will also want to wear comfortable clothing and shoes in case you need to do a lot of walking about. Staying focused on one thing at a time is another way to ensure that you do everything right on this important day. Furthermore, you’ll need to bring refreshments just in case you end up negotiating for a while. If you follow these tips, you should go home with a sweet vehicle in a very brief amount of time. Have fun getting ready for the big day this year.